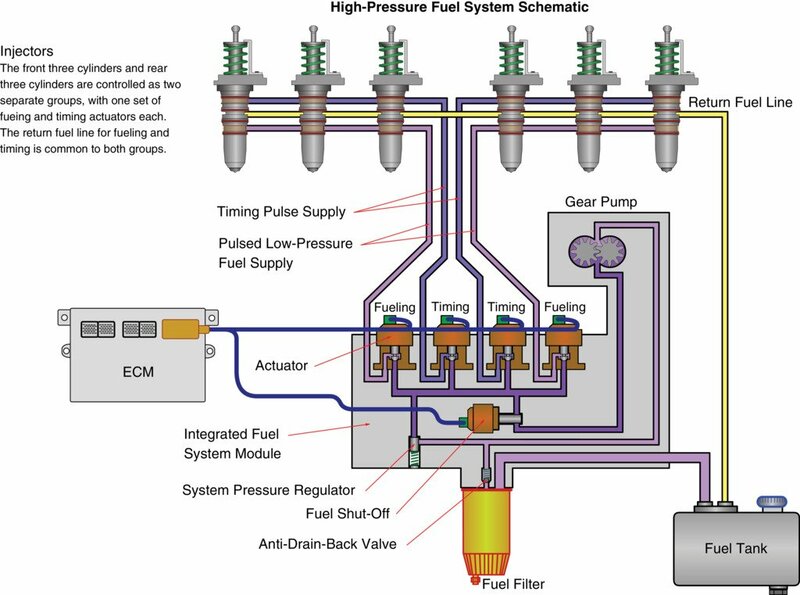 Should show the fuel filter as being under pressure as referenced in the Flue Flow section B. Medium Flow. 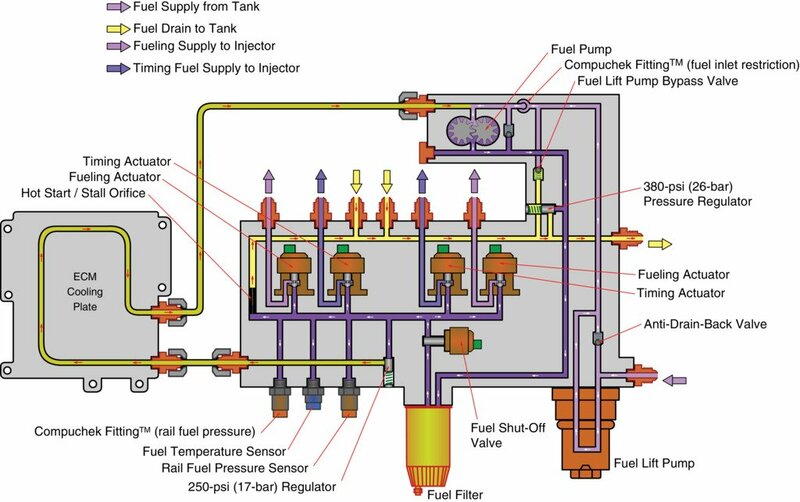 Figure 6 shows the fuel flow correctly. Please update figure. Thank you. Thank you for your suggestion. The content development team will be investigating this and looking into necessary corrections. We really appreciate your keen eye for detail and willingness to bring this to our attention for improvement. It is always our intention to product the most accurate training tools possible, but sometimes we need a bit of help. Thanks for being that help!